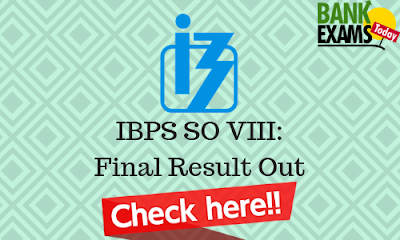 Click Here For IBPS CWE SO VIII. Click Here For IBPS CWE SO VIII Combined Result for Mains Exam & Interview. sir reuslt to aagaya ibps so interview call letter kahan se download hoga ?? ?